Celebrating our 10th year in business SDK Photo & Design is very honored to have a growing family of clients who we photograph year after year. Our photos create an archive of your life milestones -- a true family heirloom to treasure for generations. Based in Los Angeles and available for travel we document vibrant, happy milestones -- engagement, wedding, newborn, family, mitzvahs and events. We are also available for commercial projects, corporate portraits and graphic design. families. weddings. mitzvahs. celebrations. commercial. Stephanie Davis Kleinman founded SDK Photo & Design in 2007. She loves building lasting connections with her growing family of clients and documenting ongoing memories for them... Many of her wedding clients turn in to family photo clients as their families expand through the years! 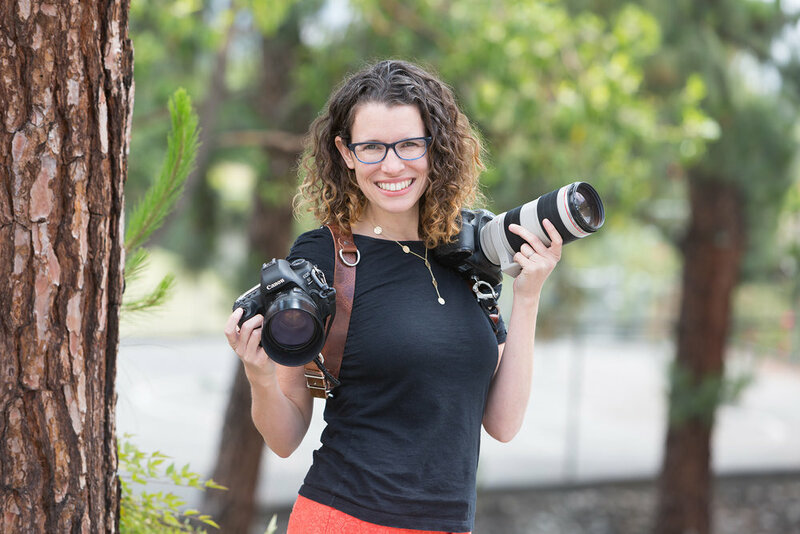 Her work has been published in print and online including People Magazine, Wedding Nouveau, Style Me Pretty, Inspired by This, Las Vegas Magazine, Santa Barbara Magazine, and more. Stephanie strives to document the real you -- and wants you to have a blast in the process! Life is full of whimsy and wonder, and Stephanie’s mission is to preserve all your special moments -- big & small -- through vibrant, authentic, timeless images. When she’s not working you can find her having adventures and creating art projects with her husband and sons (often still with a camera in hand)! Stephanie is based in Los Angeles and is available to travel for destination events. We are also available for travel! Contact us for a quote for your event or portrait session.